Written and performed by Prince for his aborted Camille album of 1986, a post Revolution project that evolved into Crystal Ball before becoming Sign O’ The Times. 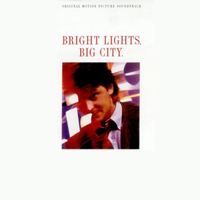 Prince’s song Good Love1 was instead given for inclusion to the soundtrack for the Warner Brothers’ movie Bright Lights, Big City, starring Michael J. Fox, and marks Prince’s first contribution to a movie compilation album. 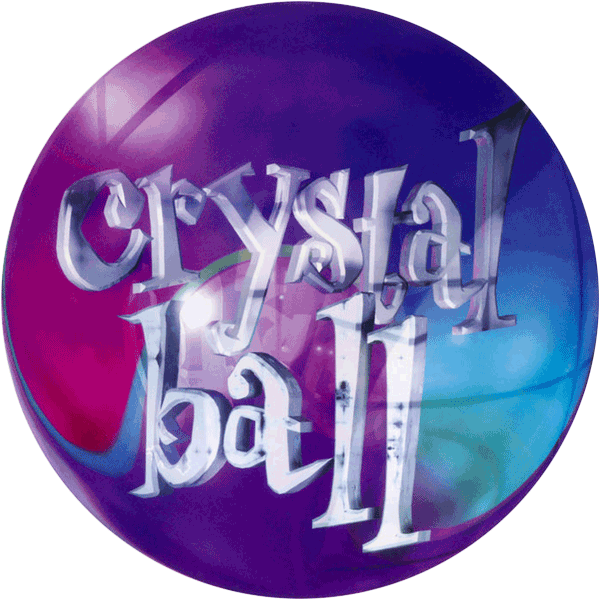 A slightly shortened version of the song was released by Prince on 21 March 1998, on the album Crystal Ball.